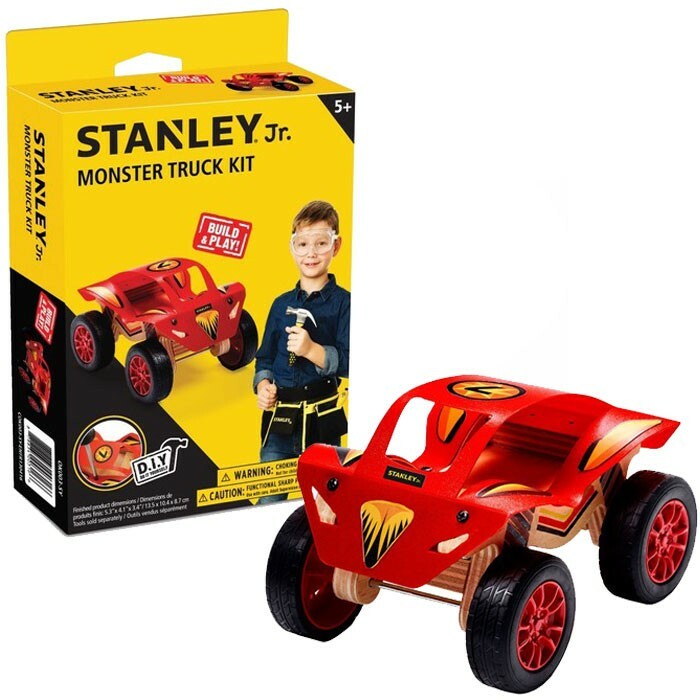 With this new Stanley Jr. woodcraft kit you can build your own toy wooden monster truck to play or give to someone as a hand-made gift! 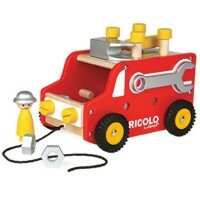 Build a cool monster truck with this woodworking project kit! 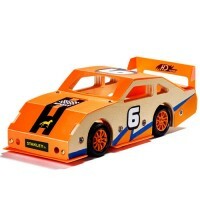 Stanley Jr. Monster Truck Building Kit brings everything beginners carpenter needs to complete this wooden car project. 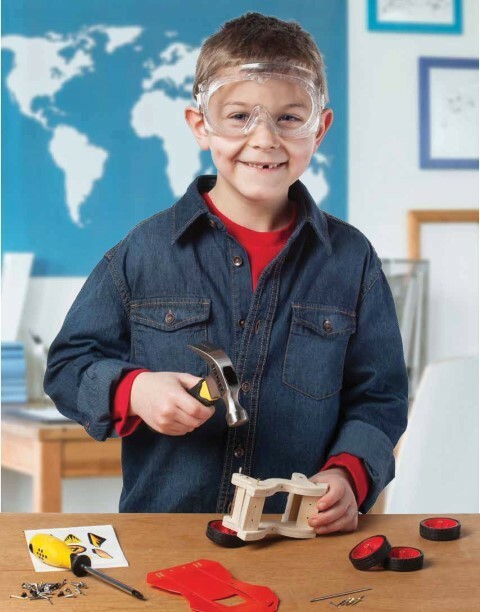 Young builders will need to have their own Phillips screwdriver and hammer, and of course, their creativity and patience to have this roaring wood craft done! 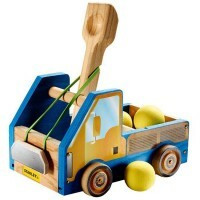 Boys will enjoy not only constructing this wooden toy truck, but playing with the finished craft product, too! 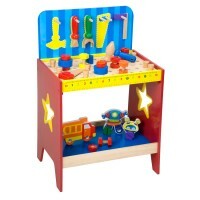 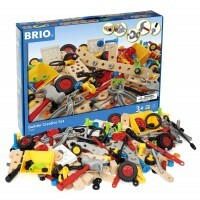 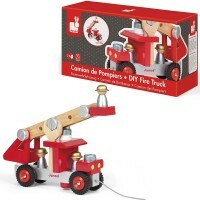 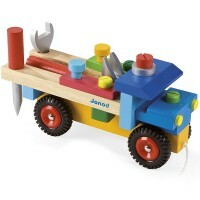 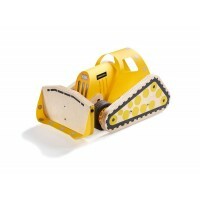 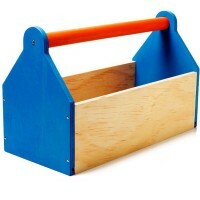 This cool wood craft can be combined as a gift with any kids sized real tools set available at Educational Toys Planet. 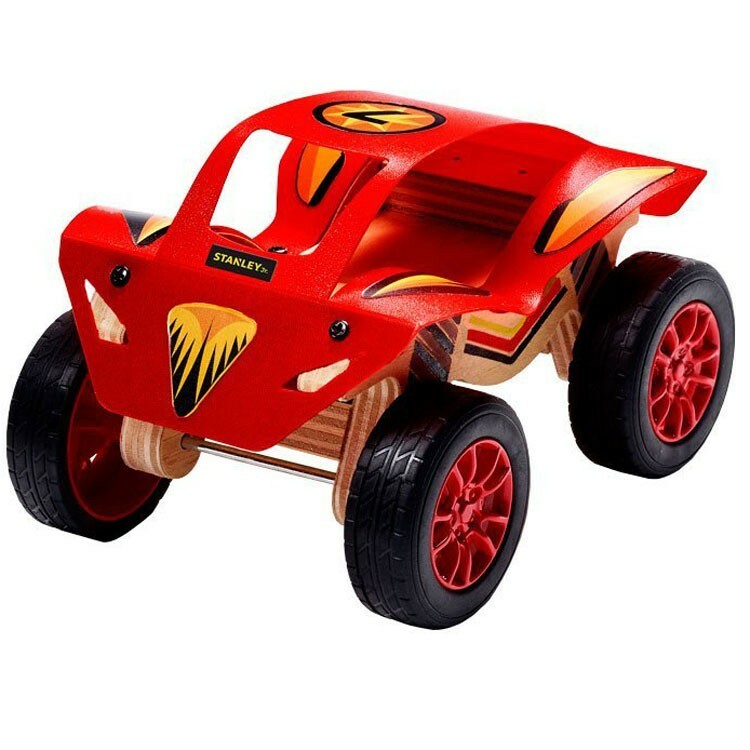 The finished wooden monster truck measures 5.3 x 4.1 x 3.4 inches. 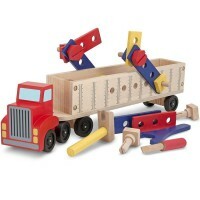 Dimensions of package 3.43" x 4.09" x 5.31"
Write your own review of Monster Truck Building Kit.